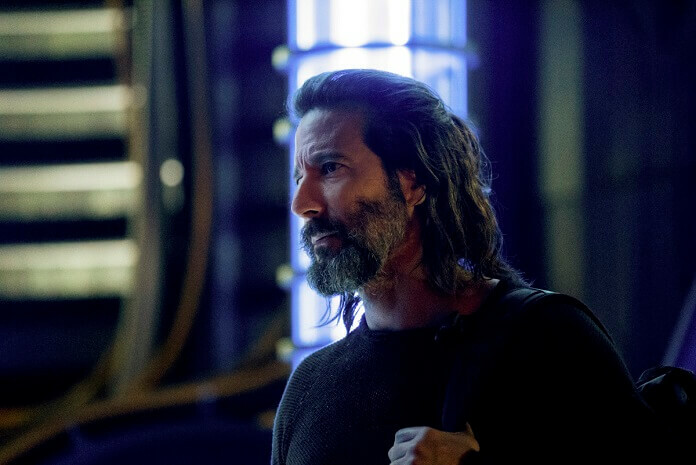 The 100 Season 5 Episode 8 Preview and Photos: "How We Get to Peace"
The CW’s The 100 season five episode seven revealed Octavia is harvesting worms to use in the battle for the valley. She doesn’t care about possible collateral damage, deeming the murder of friends to be acceptable losses. Monty read Jasper’s suicide letter and learned Jasper believed humans are the problem and war will never end until they’re all gone. Clarke instructed Madi to pretend to be weak during training to appear less threatening to Octavia. 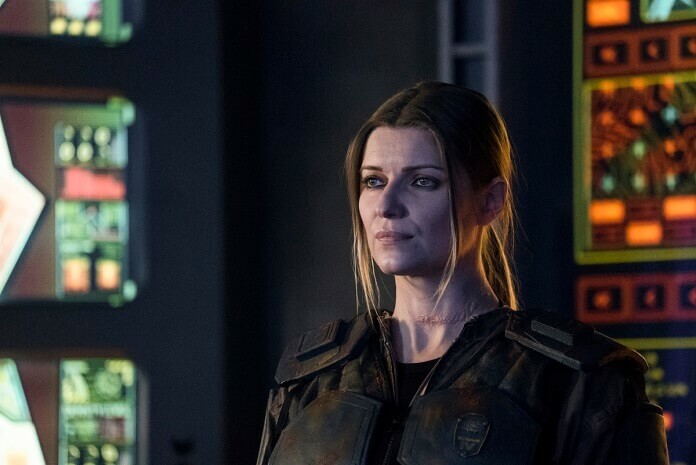 Unfortunately, Madi went against Clarke’s orders and showed off her fighting ability. 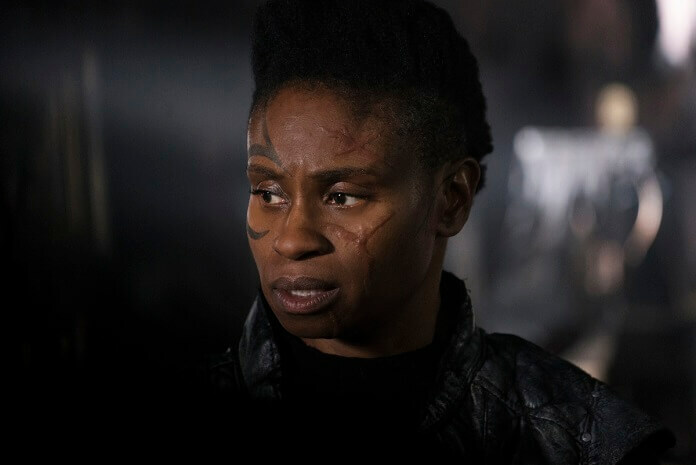 Octavia then invited Madi to become Wonkru. 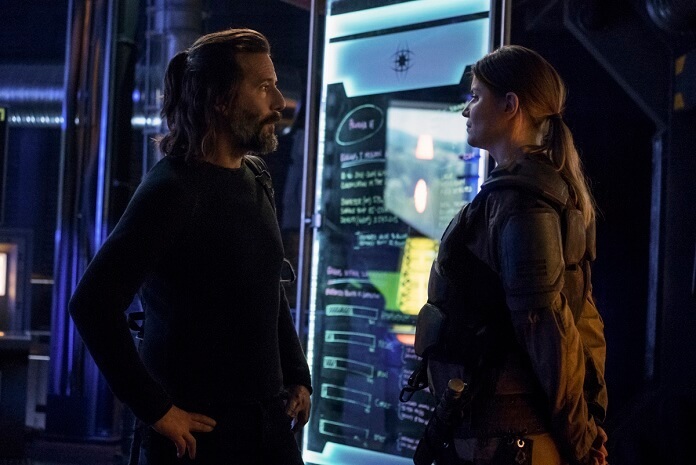 That prompted Clarke attempt to make a deal with Diyoza: they’ll take out Octavia if Diyoza agrees to share the valley. Up next, season five episode eight titled “How We Get to Peace” and set to air on June 26, 2018. Antonio Negret directed the episode from a script by Lauren Muir. 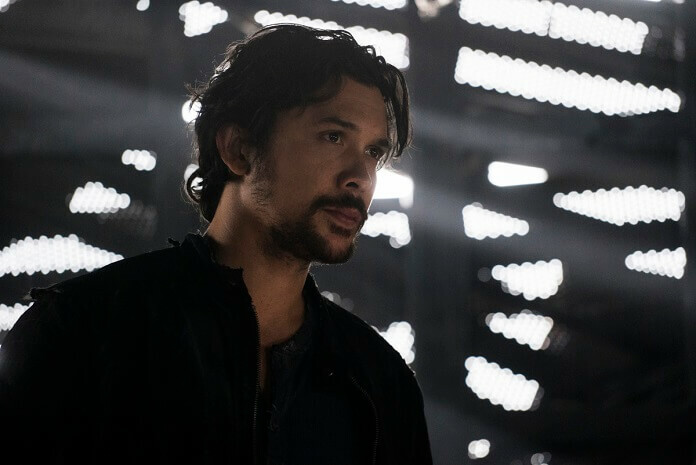 The season five cast includes Eliza Taylor as Clarke Griffin, Paige Turco as Dr. Abigail Griffin, Bob Morley as Bellamy Blake, Marie Avgeropoulos as Octavia Blake, Lindsey Morgan as Raven Reyes, Christopher Larkin as Monty Green, Henry Ian Cusick as Marcus Kane, Richard Harmon as John Murphy, Luisa d’Oliveira as Emori, Chelsey Reist as Harper, Ivana Milicevic as Diyoza, Lola Flanery as Madi, and Tasya Teles as Echo. 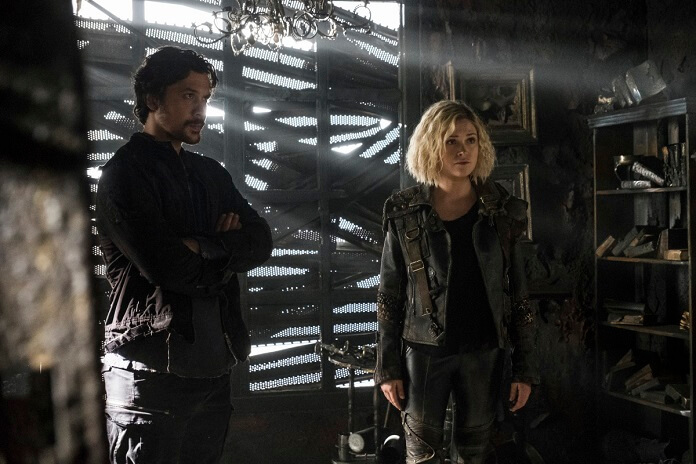 The “How We Get To Peace” Plot: DETERMINATION — Clarke’s (Taylor) determination to protect Madi (guest star Lola Flannery, Home Again, Shadowhunters) puts Bellamy (Morley) in an impossible position.